This article if for our Chinese friends. 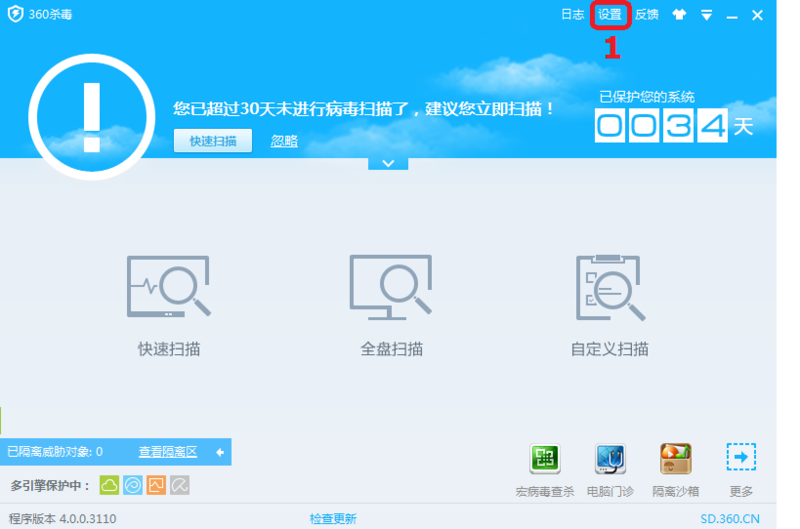 360 anti-virus solutions seems to be very popular in China, as well as our live chat console :). 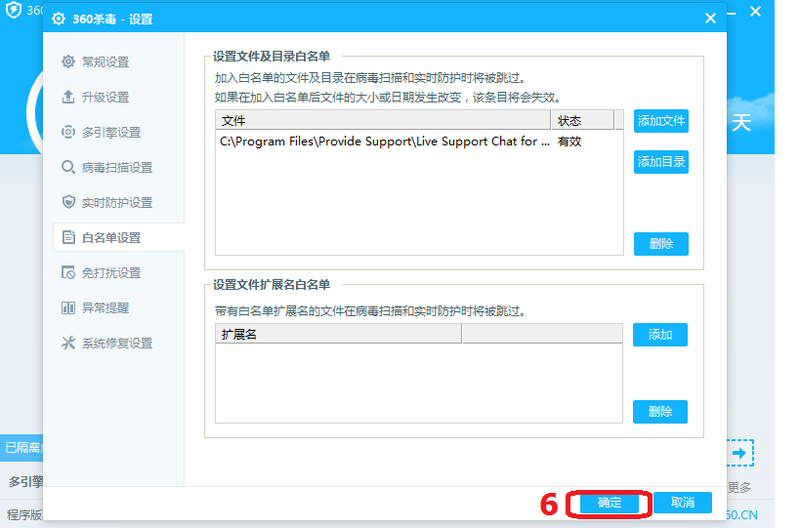 So we periodically receive requests concerning white listing the chat application with this anti-virus. 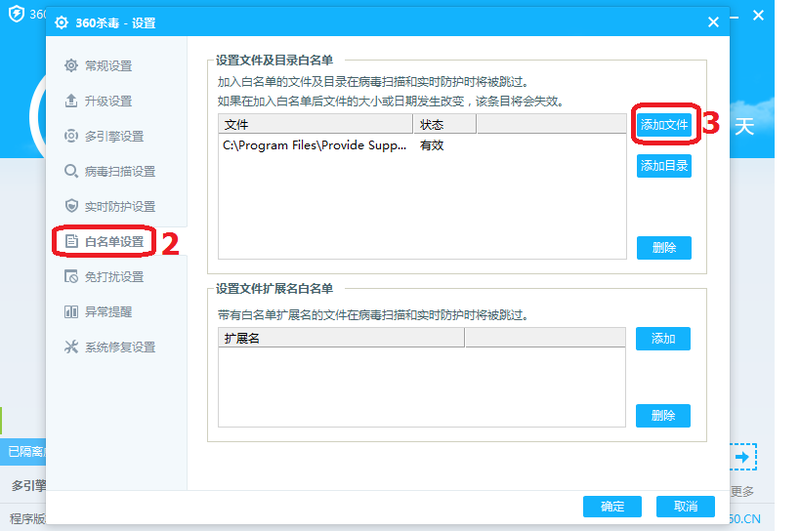 None of us at Provide Support speaks Chinese, yet… So we apologize that our instructions don’t have any text comments in Chinese. Instead, we have made graphical instructions, to make it simple for everyone. 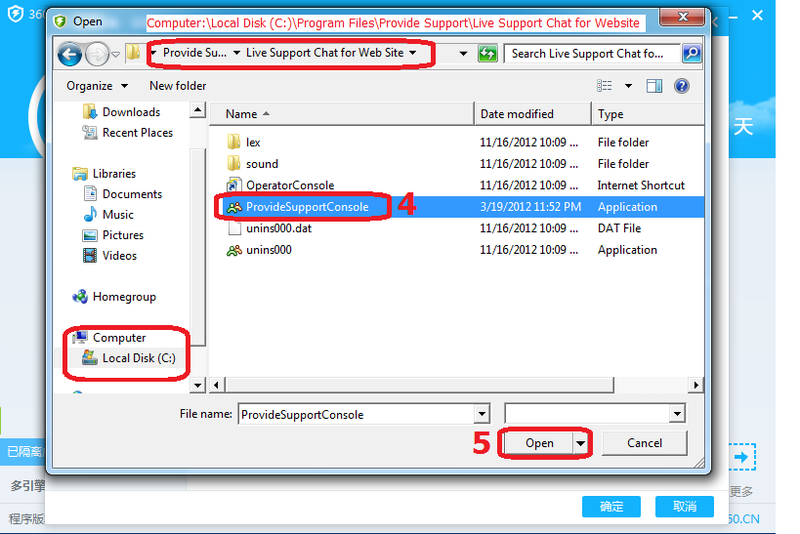 Steps 4 & 5, locating the console file ProvideSupportConsole.exe on your computer and adding it to the exceptions list. If you are a native Chinese speaker and you have noticed any problems with these instructions, please feel free to get in touch and give us a rebuke. We will appreciate it! This entry was posted in Infographics, Instructions and tagged 360 antivirus, white listing operator console. Bookmark the permalink.